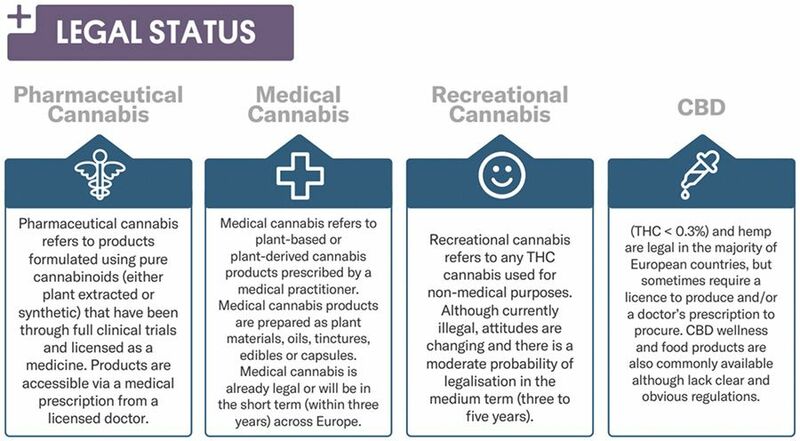 More than €500 million has been invested in the cannabis industry to date, and six countries have announced new legislation regarding the growth, sale, or consumption of cannabis. France, the UK, and Spain are reviewing current legislation, while Germany, Italy, and the Netherlands – countries considered industry leaders – are focusing on expanding existing medical programs. 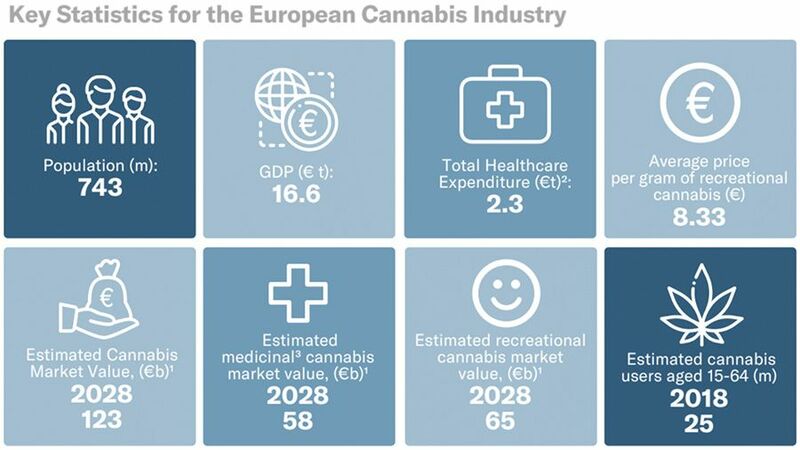 The market is primed and ready for harvest – one that could be worth as much as €123 billion by 2028, say researchers at Prohibition Partners in a report titled ‘The European Cannabis Report’.